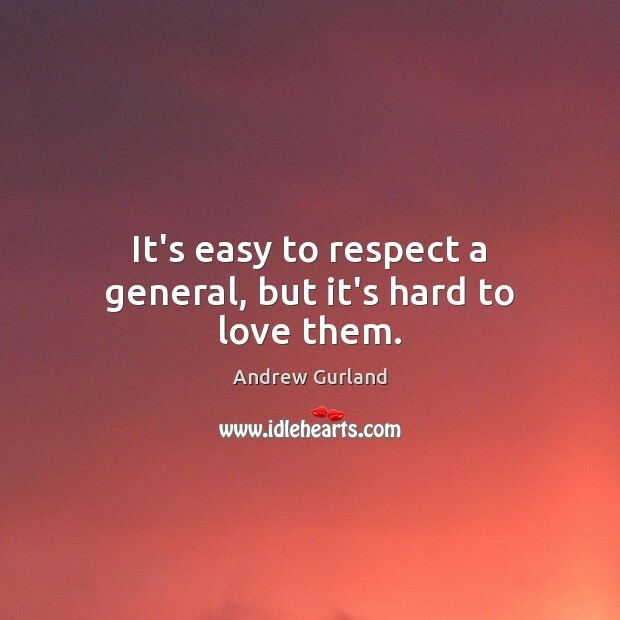 Enjoy the best inspirational, motivational, positive, funny and famous quotes by Andrew Gurland. Use words and picture quotations to push forward and inspire you keep going in life! 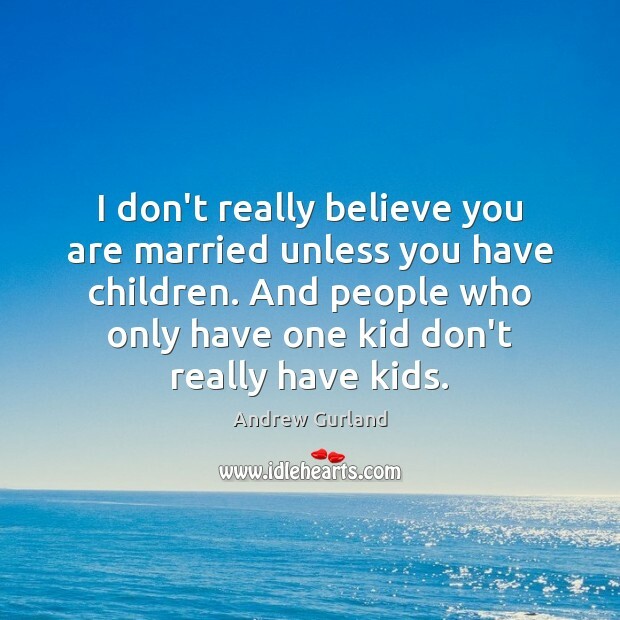 When you have children, that's when your relationship really gets tested. 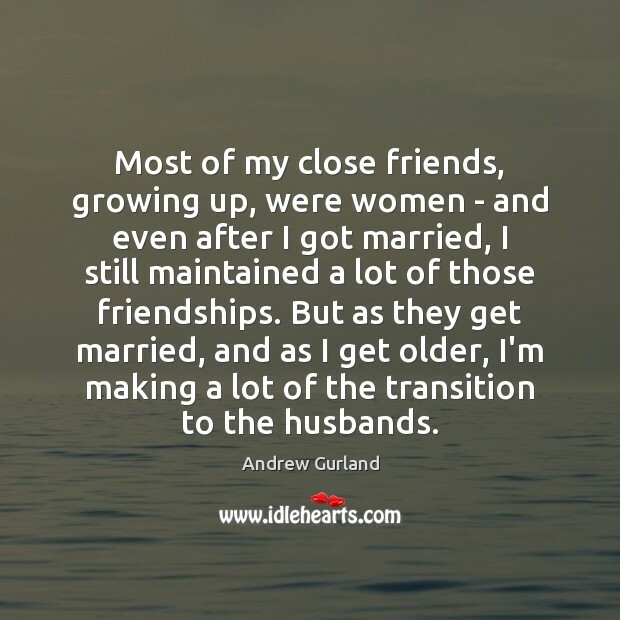 Most of my close friends, growing up, were women - and even after I got married, I still maintained a lot of those friendships. 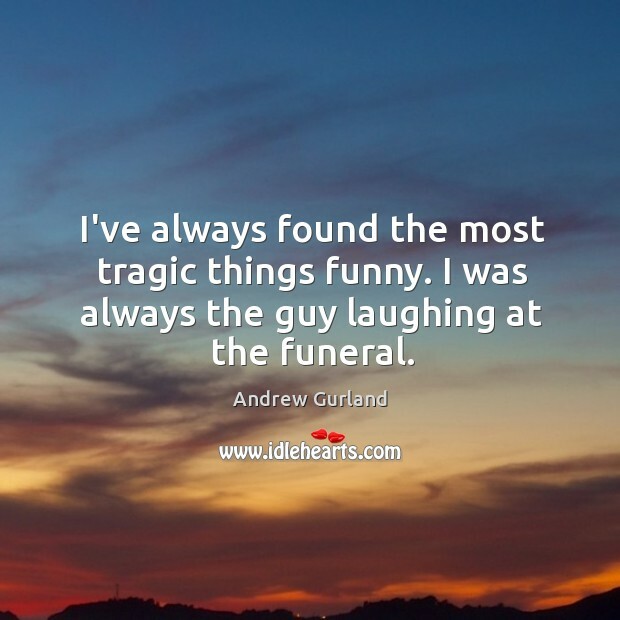 But as they get married, and as I get older, I'm making a lot of the transition to the husbands.